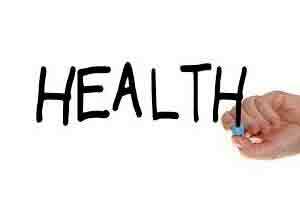 Aizawl: Mizoram Health department has instructed all its personnel along the Manipur border areas to keep strict vigil in view of the outbreak of swine flu, Japanese encephalitis and dengue in the neighbouring state, a senior Health department official said. Integrated Disease Surveillance Programme (ISDP) state Nodal officer Dr Pachuau Lalmalsawma said the department was in close contact with the Ministry of Health and Family Welfare in this regard. Lalmalsawma said that though there has been no report of any swine flu, Japanese encephalitis or dengue in Mizoram, the department was maintaining a close watch on the situation in the areas bordering Manipur. “We have instructed our department personnel in the areas to immediately report any kind of fever by a group of people,” he said, adding that rapid response team are kept ready to rush to the area if anything happens.